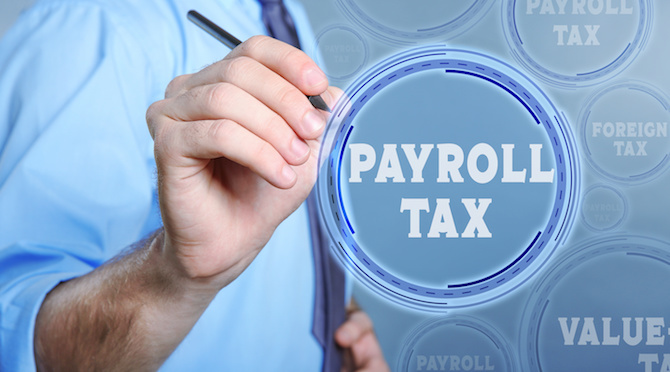 When using this checklist, assume this Enhanced Payroll file was set up properly. In the event that you are unsure, we recommend reviewing our tips on setting up Enhanced Payroll correctly the first time to understand the complexity of setting up QuickBooks Enhanced Payroll. There are several tasks you need to do to get your data ready to prepare all your payroll tax returns for year end. Install the latest QuickBooks Payroll Update. In QuickBooks Desktop, go to Employees menu, choose Get Payroll Updates. Run Payroll Checkup to search for missing information and discrepancies. In QuickBooks Desktop, go to Employees menu, choose Payroll Service Activities and select Run Payroll Checkup. Follow the instructions in the solution to resolve the discrepancies. Update all Employee Data for those active and terminated for the current year. Make sure all address changes have been made. Double-check Your Payroll Data. Re-run all the payroll quarterly returns for Quarters 1, 2, and 3 to make sure they match what was actually filed with the various governmental agencies. Check Your Payroll Liability Balances. The Payroll Liability Balances report lists the payroll liabilities your company owes to various agencies, such as the federal government, & your state government. Verify totals. Print the W3 for the year. Copies for the Social Security Administration can be filed electronically. These were previously known as the “Pink Copies”. Copies for the State can be printed and mailed or e-filed based on your state. These can be printed on plain white paper unless your state requires preprinted forms. Copies for the Employees can be printed on perforated forms with the terms on the back. These forms do not have the year printed on them. Many years ago you had to buy many sets of forms and it was difficult to find the right one. It was also hard to line up and if you ran out you had to spend more money to complete the job. Today you can electronically file many of these forms or simply print on plain paper as long as your state doesn’t have a certain requirement. The employee copy does have terms on the back of the preprinted forms or you can simply print the terms to include with their W2. There are envelopes to match these forms, keep in mind if you buy envelopes to match preprinted forms and you use plain paper, you will have to cut off the edge to line up in the envelope. PRO TIP: We recommend buying the perforated forms with the matching envelopes from the same vendor and avoiding the sets of forms that can be replaced with electronic filing. If you need to order forms you can order through CBG here. If you need additional support schedule a consultation with one of our team members here.